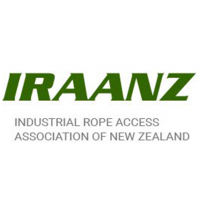 We established New Zealand’s first purpose-built industrial rope access training facility, located in Petone, Wellington. 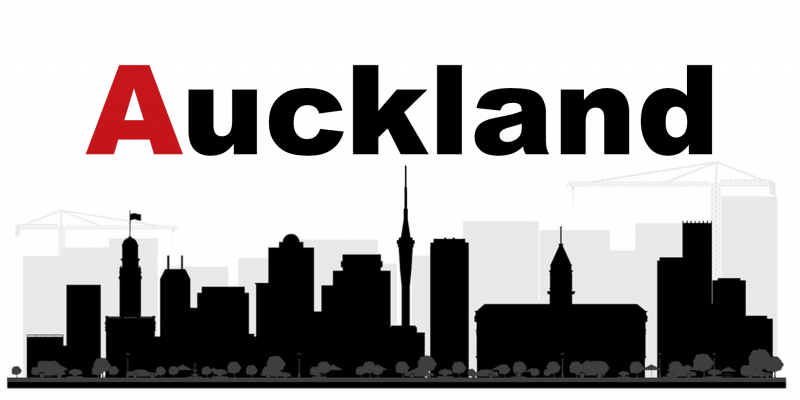 Responding to industry demands, we’ve opened a second purpose-built industrial rope access training facility, located in East Tamaki, Auckland. 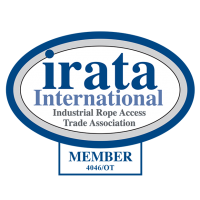 Here at 5th Point, we have established ourselves as global leaders in the IRATA International Rope Access industry. 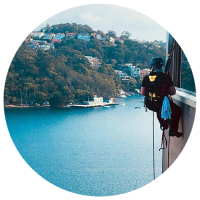 And that leadership comes home to Aotearoa, where our dedicated team of IRATA Qualified Instructors and Assessors bring decades of experience straight to the front line, engaging technicians and organisations to the highest standard. 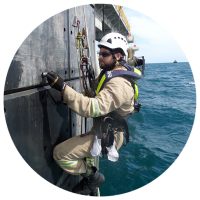 We are the longest standing IRATA Member Company offering Training and Operational Services in New Zealand. 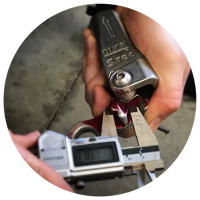 Our team members maintain positions within IRATA International at Committee and Executive levels. 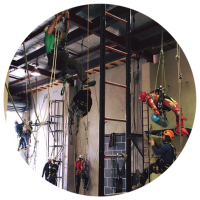 The IRATA International training syllabus is delivered in state of the art, purpose-built, industrial rope access training facilities – the first of their kind in New Zealand. 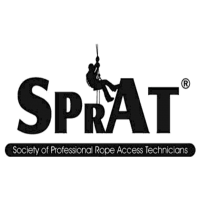 Complementary to the IRATA syllabus, and fulfilling the needs of rope access technicians operating in New Zealand, 5th Point also offers IRAANZ Certificates of Competency. At 5th Point, we have built our reputation on high quality training, reliability and a wealth of industry experience. 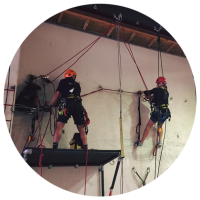 January 4, 2018 IRATA International Training; the how and the why. October 25, 2017 IRATA vs IRAANZ – what is best for me? Good Content, both my trainers challenged my current work practices, and made me think. Cheers. Very good course, I would recommend 5th Point. Great Course, learnt heaps! Thanks Guys. Overall the course was great and relevant to my current working situation. 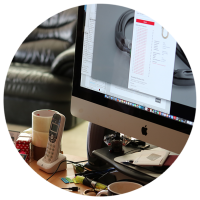 All questions I asked were answered with confidence and the knowledge to back them up. Dave is an excellent trainer, whom has a very clear and precise way of teaching. He constantly managed the fatigue of the guys on the course, to get the best results from their training. Thanks Dave! Very excellent training. Well explained concepts and I would definitely recommend this course to others. 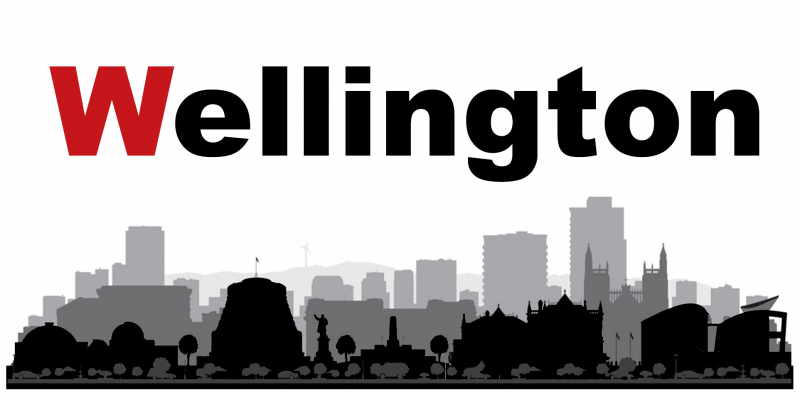 A very good course Practically, verbally and mentally well presented. A great course, helped me to climb using different techniques. I’ll give this course a 10/10. Facility is great. Trainers willing and happy to help. There appeared to be no questions they couldn’t answer. 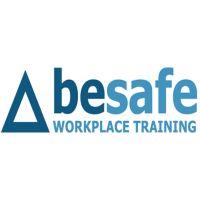 Good Course Good Trainers Good experience. Nothing more to say. Couldn't have been better! 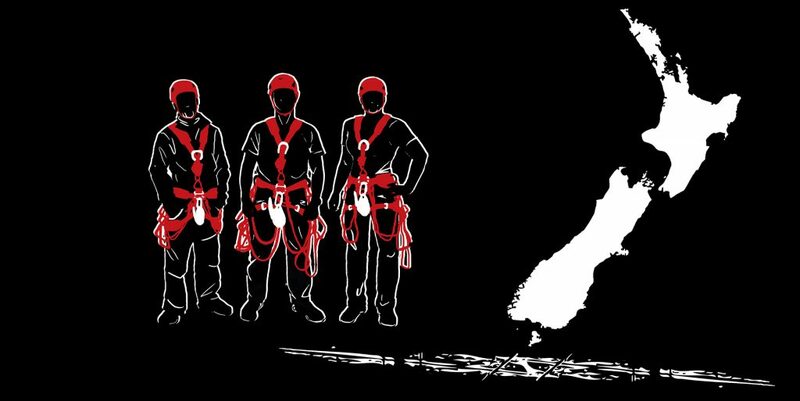 Thanks heaps Dave and the team at 5th Point NZ for opening up the world of rope access to me.